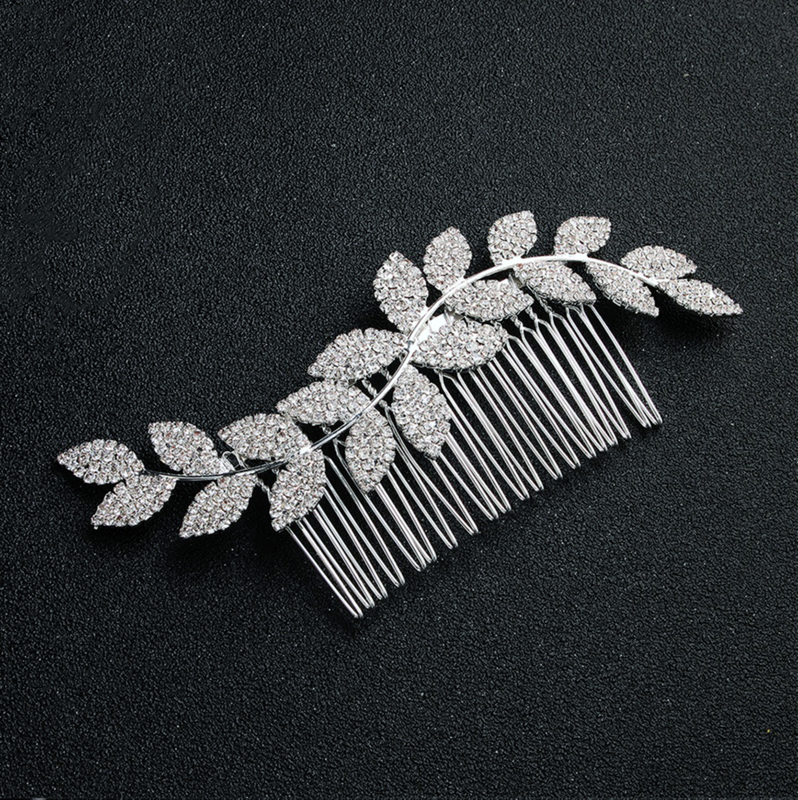 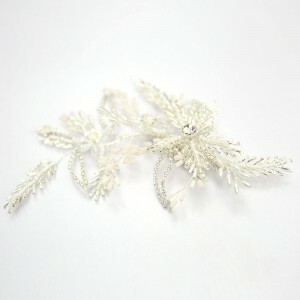 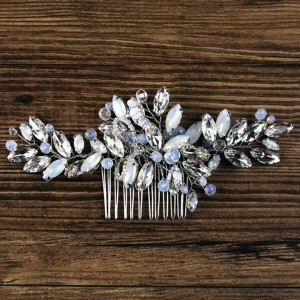 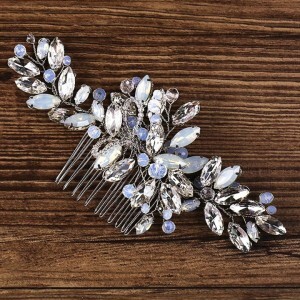 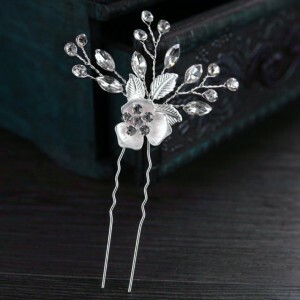 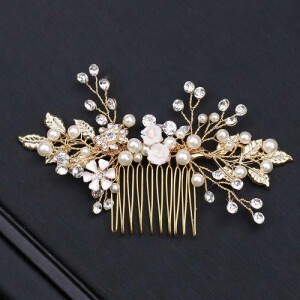 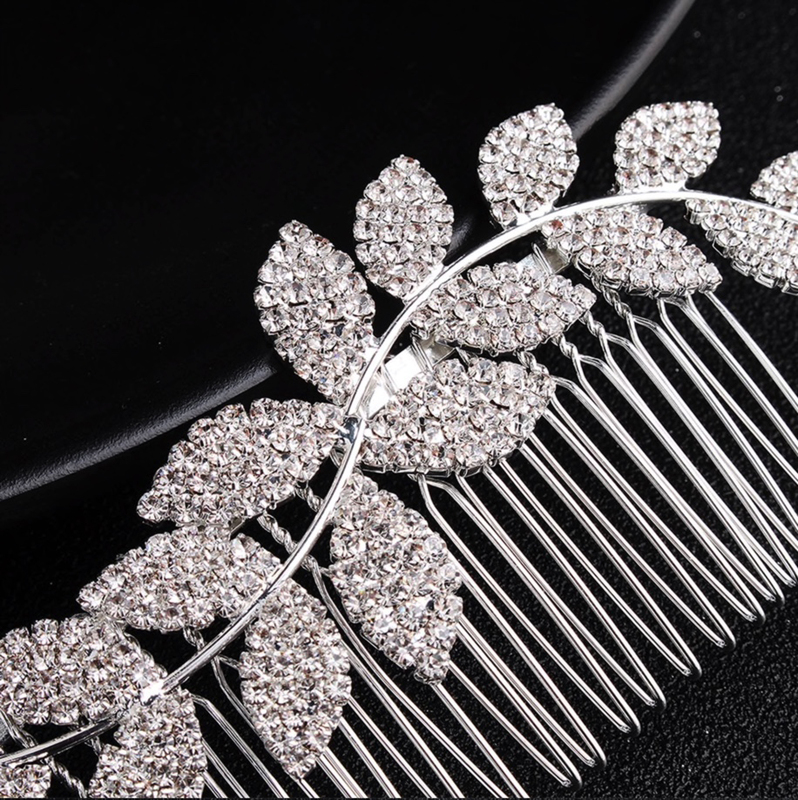 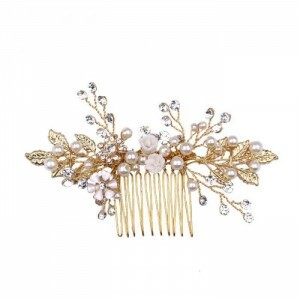 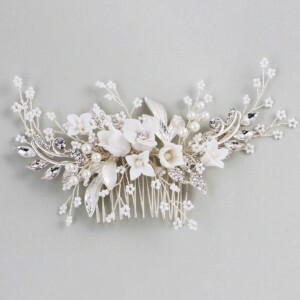 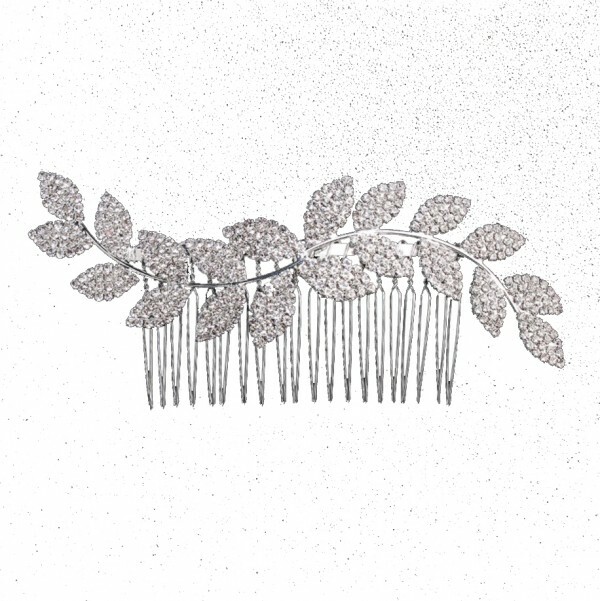 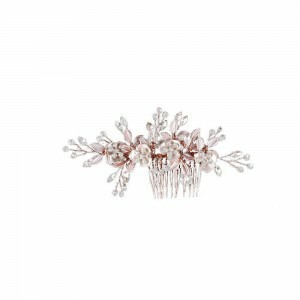 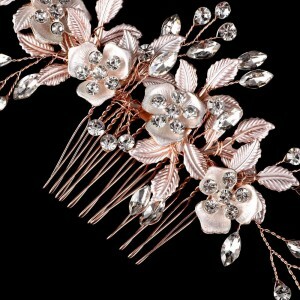 A stunning silver hair comb featuring silver crystal leaves. 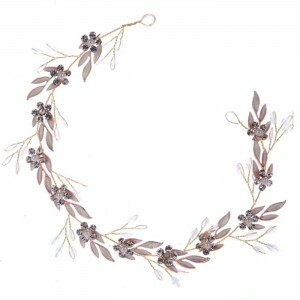 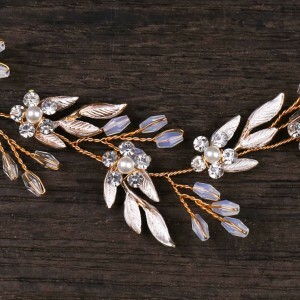 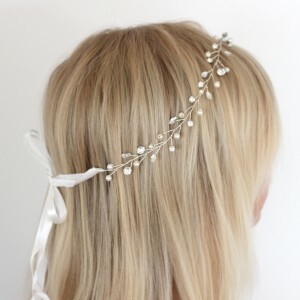 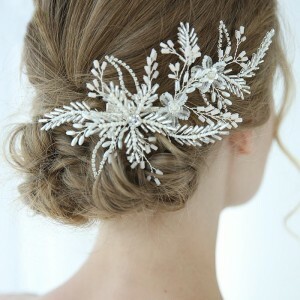 A classic headpiece for bridal or deb wear. 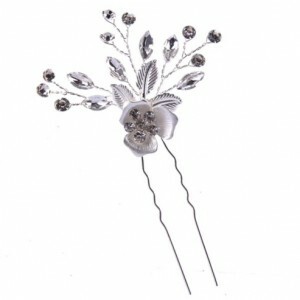 This headpiece measures 12cm wide x 5cm high.